Summer holidays mean hanging out at the beach. 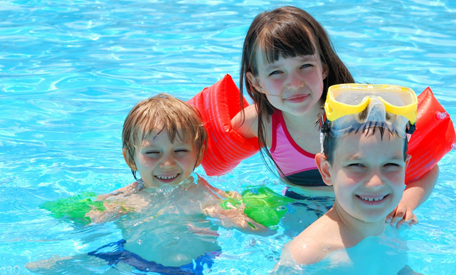 Water can be tempting but make sure you swim in a safe spot. Swim at a beach patrolled by Life Guards and stay between the flags. If you go out on a boat, make sure you wear a lifejacket.